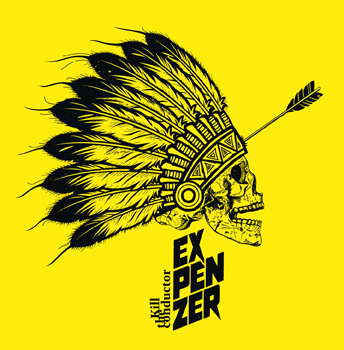 This is the second album from this Swedish thrash metal band. 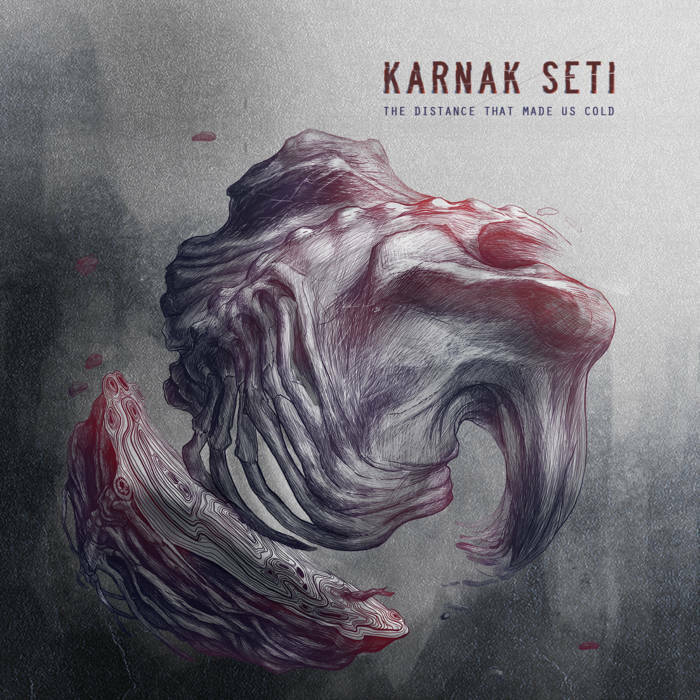 Karnak Seti are from Portugal and play melodic/groove metal. This is their third album. 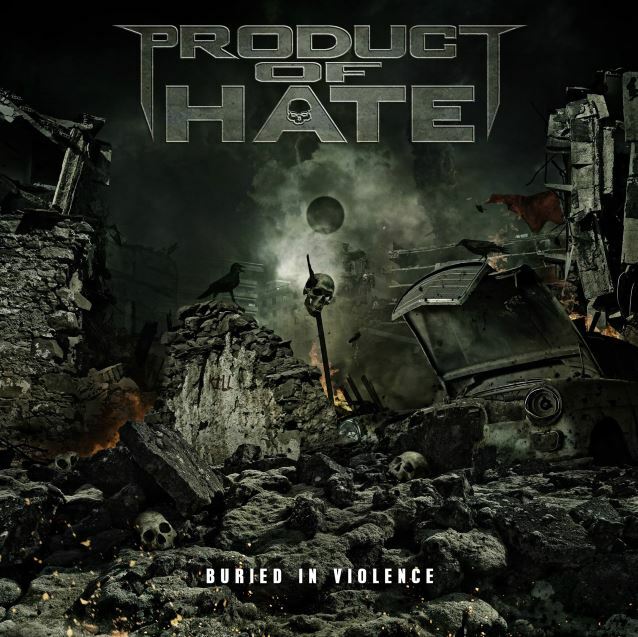 This is the début album from US Metal band Product of Hate. Product of Hate play modern Metal that incorporates elements of Thrash Metal and Metalcore into its makeup. 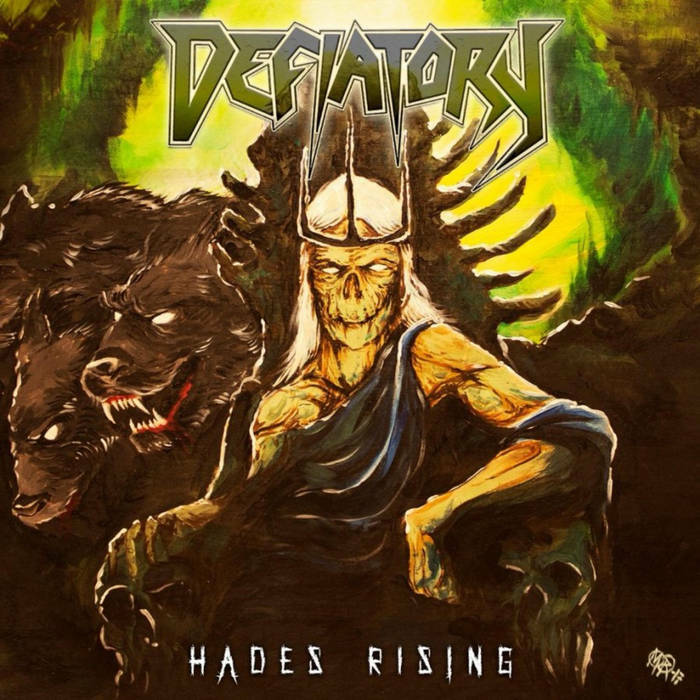 This equates to some noticeable influences from the classic style, notably Kreator and Testament, as well as the more modern Metalcore style that was made so popular by the NWOAHM bands of the 00s. More European aspects appear sometimes too, reminding me of some of Darkane’s work on occasion. Reading the above though it’s important to realise a few things; this is no retro-loving crap-fest; this is darker and harder than a lot of the more commercial bands playing a similar style; there are no radio-friendly unit shifters with sparkling clean vocals here – Product of Hate go in for the kill with all the aggression that they can muster. Buried in Violence is a bit rough around the edges, but I think that’s the intent. You could easily imagine the busy riffs and even busier solos encased in a solid gold, ultra-polished production, but this is not the case; they have a large sound that suits the style, but it’s grittier and more earthy than most. This allows the band to get their hands dirty and focus on tearing things up with their assault. The songs are quite catchy and memorable without being overly so; the band sound like they have tried to pen real songs that they are passionate about rather than one-dimensional sing-along, throwaway hits. This is all down to perspective, of course, and I can easily imagine Product of Hate getting written off by some as being just another Metalcore band with nothing to offer. This is a disservice I feel, but a somewhat inevitable one; it’s a shame as there are more than enough bands peddling the more commercial side of this kind of music, whereas Product of Hate are offering something a bit harder and more aggressive than most. Sure, it’s not Death Metal and it definitely exists on the more commercial side of the Metal spectrum, (relatively speaking, when compared to the more extreme end of Metal), but this is not the kind of thing you’ll hear on the radio any time soon. Ultimately, Buried in Violence shows a band who clearly love their Metal and gathers together a collection of Metal anthems that just want to Thrash out and give the listener a good tune and a good bashing at the same time. Oh, there’s also an Ozzy Osbourne cover. 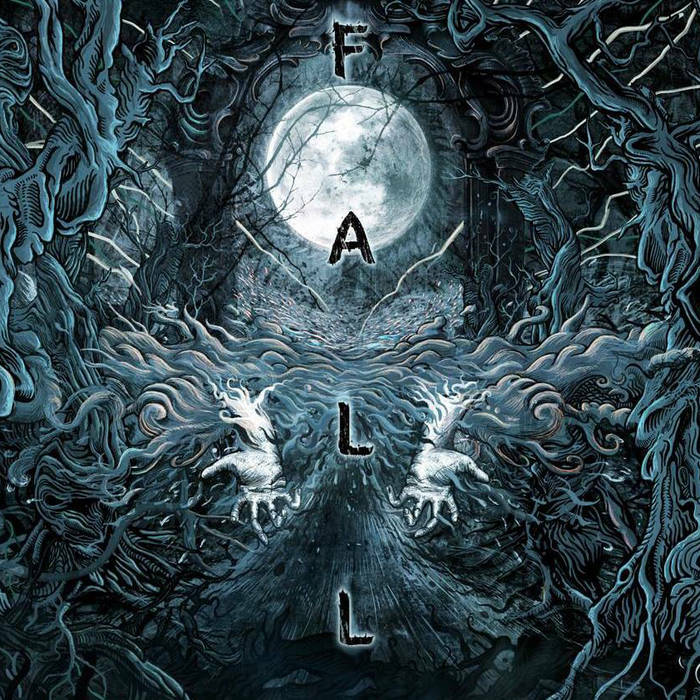 This is the début album from US Progressive/Melodic Death Metallers Fall. 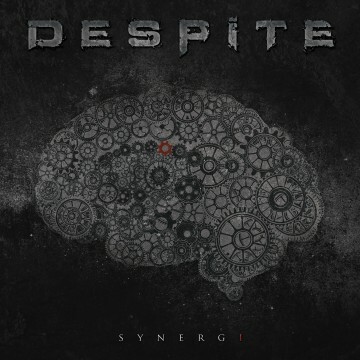 Featuring a strong sound, this is an album full of emotive Melodic Death Metal that is enhanced by keyboards and Progressive Metal tendencies. 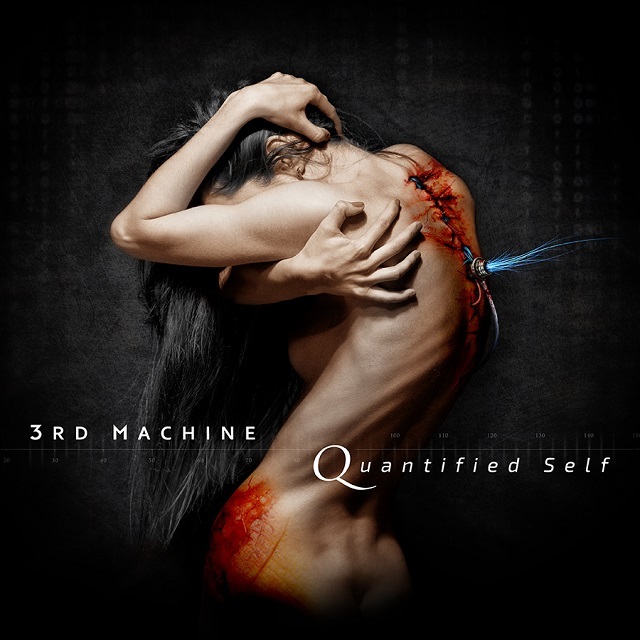 There’s a bit of everything on here, from highly melodic guitars, to blasting drums, to liquid guitar solos, to introspective refrains, to Modern Thrash workouts. The vocals vary from shouted growls to soaring cleans. Both are performed extremely well and very professionally. 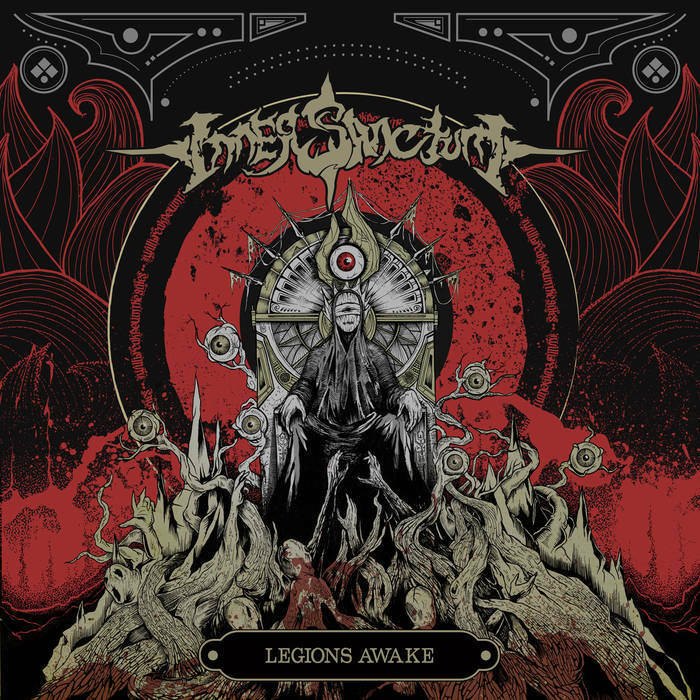 With a beguiling mix of heaviness and catchiness, The Insatiable Weakness combines the hooks and passion of the European Metal scene with the heavy delivery and modern sheen of the American, resulting in an album that takes equal parts from both. 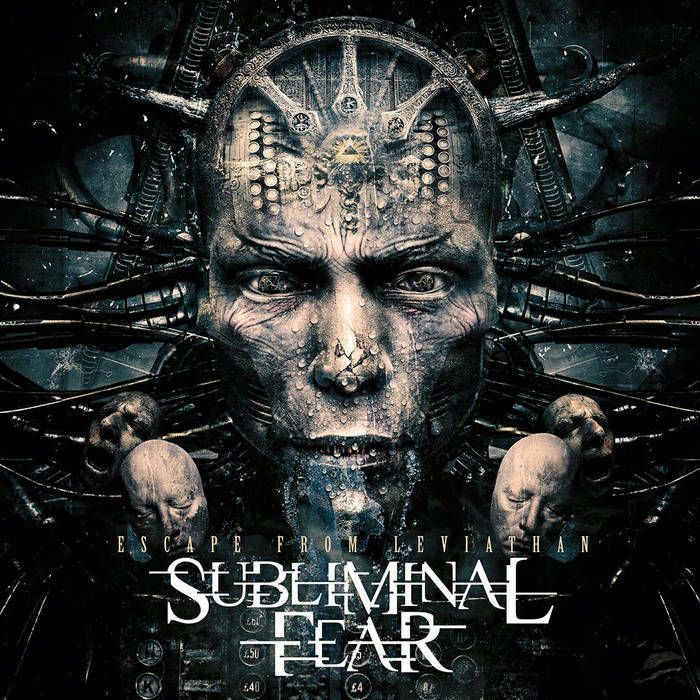 Fall make the type of music that bands like In Flames, Soilwork, (whose drummer features on this album), Darkane, Dark Tranquillity, et al, are so well-known for and add a Progressive/darker Extreme Metal edge to it. 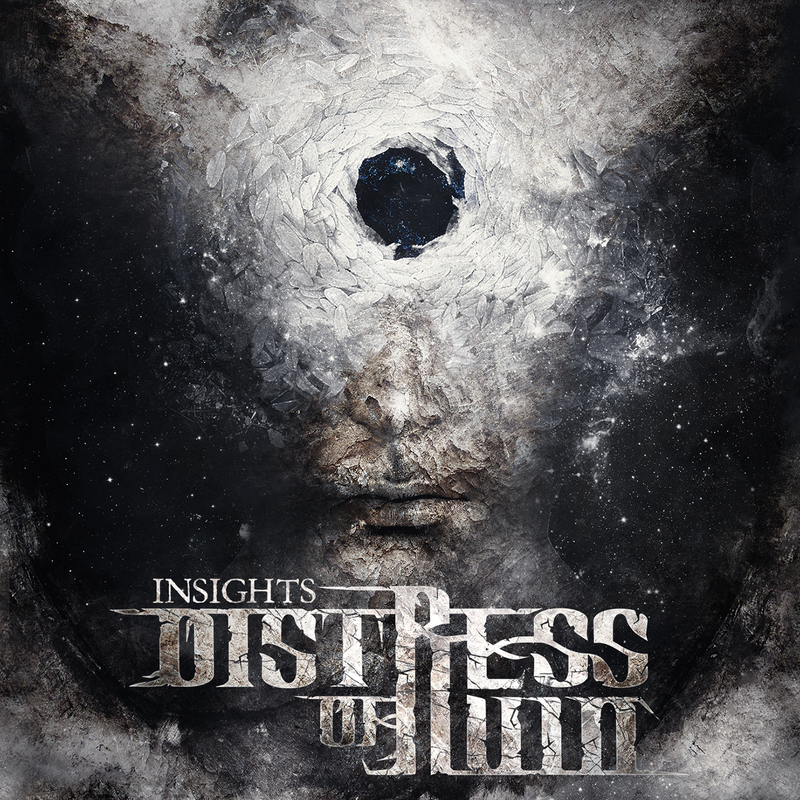 For anyone that enjoys the more commercial side of Melodic Death Metal, but favours more heaviness and extremity in their music, then The Insatiable Weakness is for you.